Product ships in 10 days. 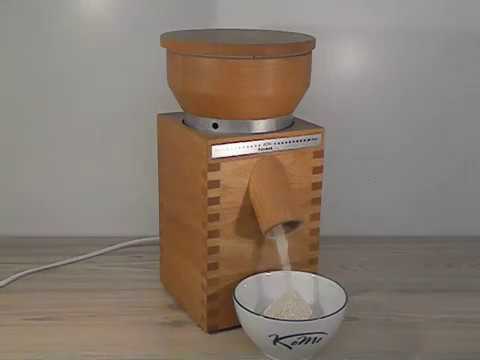 The KoMo Fidibus XL PLUS is the largest of the Fidibus range capable of milling 200g per minute continuously and with a hopper capacity of 1200g, beautifully made from solid beech, with a 12 year warranty and a free supply of grain to get you started. Be sure to choose the correct plug for your country. The KoMo Fidibus XL PLUS is the largest of the Fidibus range capable of milling 200g per minute. It is designed to do so continuously and so is suited to professional use. With a hopper capacity of 1200g, it can produce flour at twice the rate of the smaller Fidibus models. Grinding for 7 minutes will produce enough flour for 2 large loaves, this mill is designed for larger kitchens and for heavy users. Like other models, the Fidibus XL PLUS is beautifully made from solid beech and with a 2 year warranty. 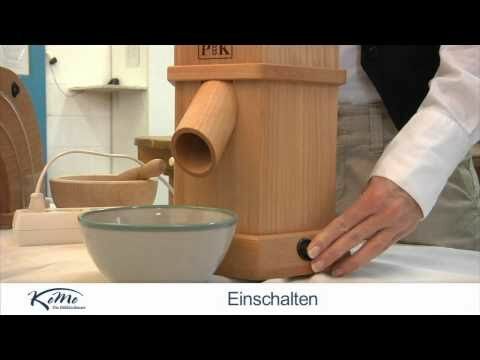 Do you have an unusual grain that you want to mill? The KoMo brochure lists the common ones for suitability, but if yours is not listed, let us know and we can arrange to have it tested for you. 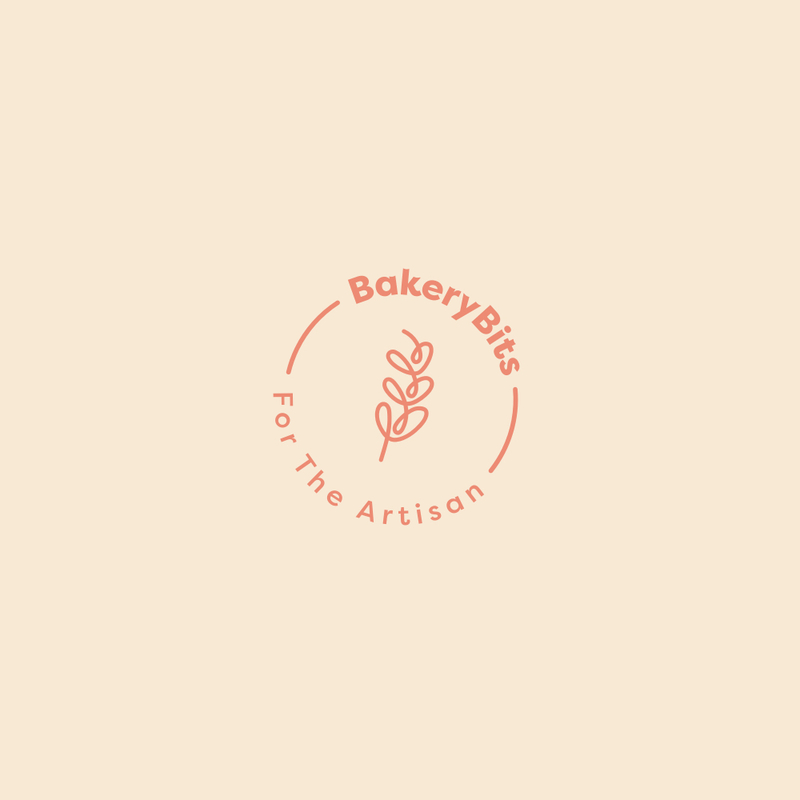 Each mill is supplied within 7- 10 working days and comes with a free supply of wheat, rye and spelt grain for you to get started (UK and Ireland only and subject to availability).